What better way to spend summer than with friends and burgers! 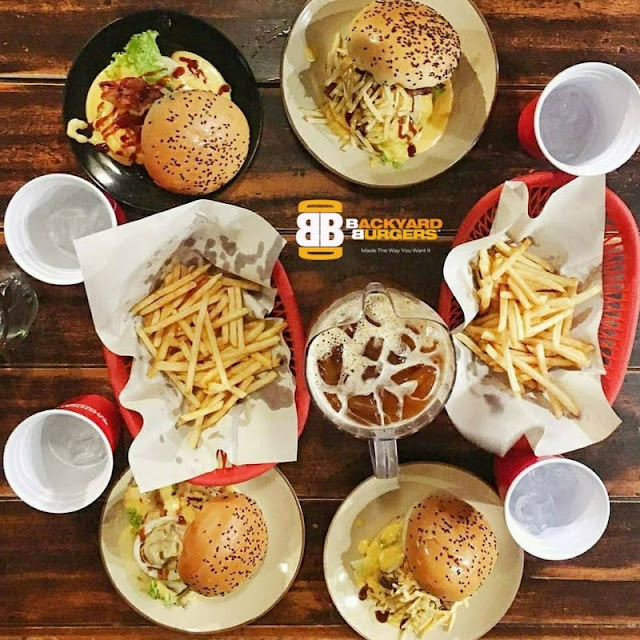 Backyard Burger Cebu has the latest summer offer for your next barkada blowout. Check out #BBCEBU Barkada Super Bundles this week!! For advance orders or pick up please call (032) 416-1286.